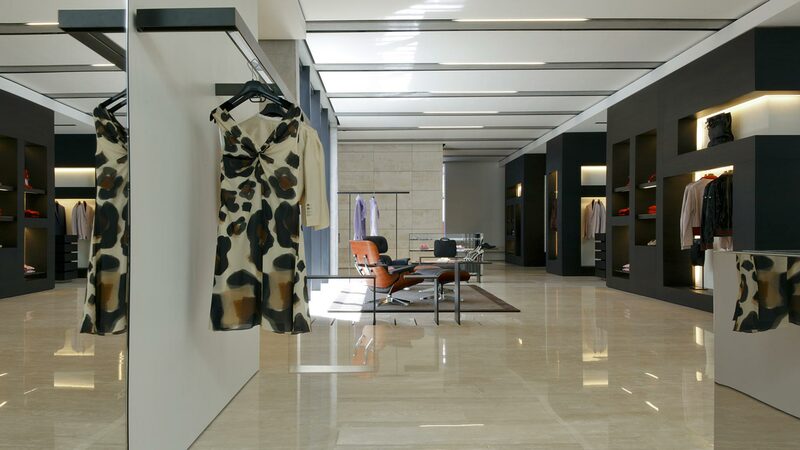 The focus of Marmi e Travertini is to offer a selection of marble and travertine of unsurpassed quality and to fabricate the material using the highest standards of technology and craftsmanship. 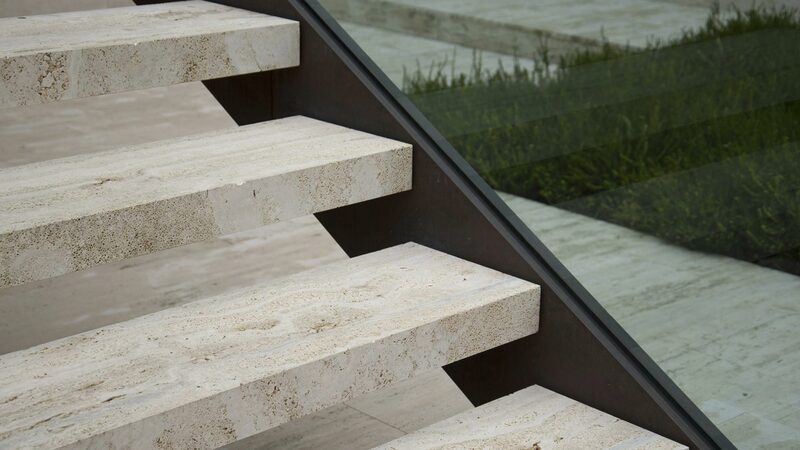 Founded in 1976 Marmi e Travertini is internationally known as a premier resource for marble and travertine. 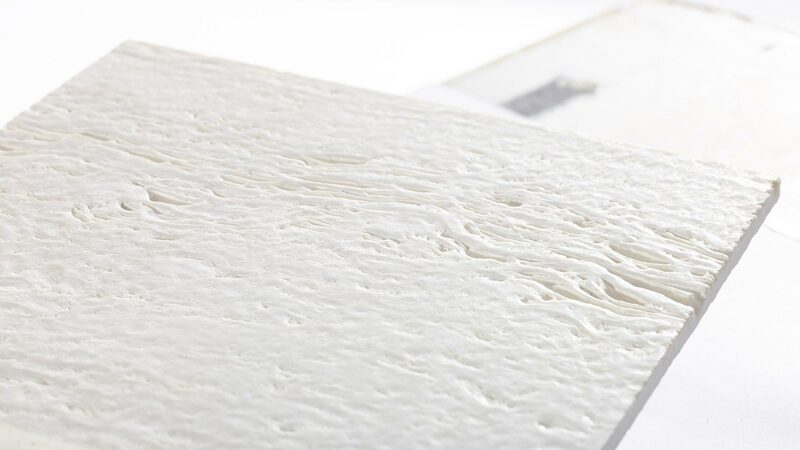 Marmi e Travertini offers a superb selection of materials combined with the highest quality of custom manufacturing.